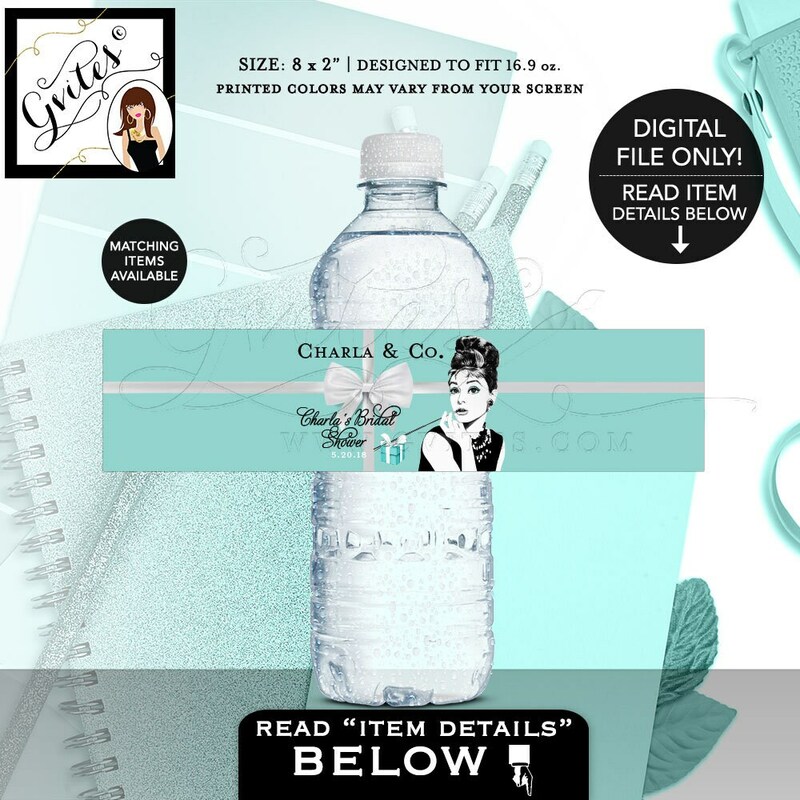 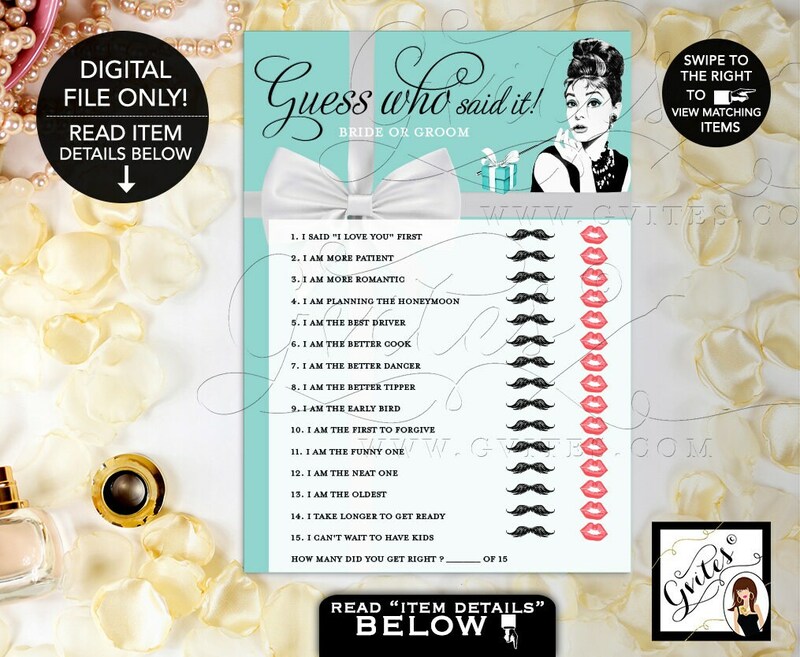 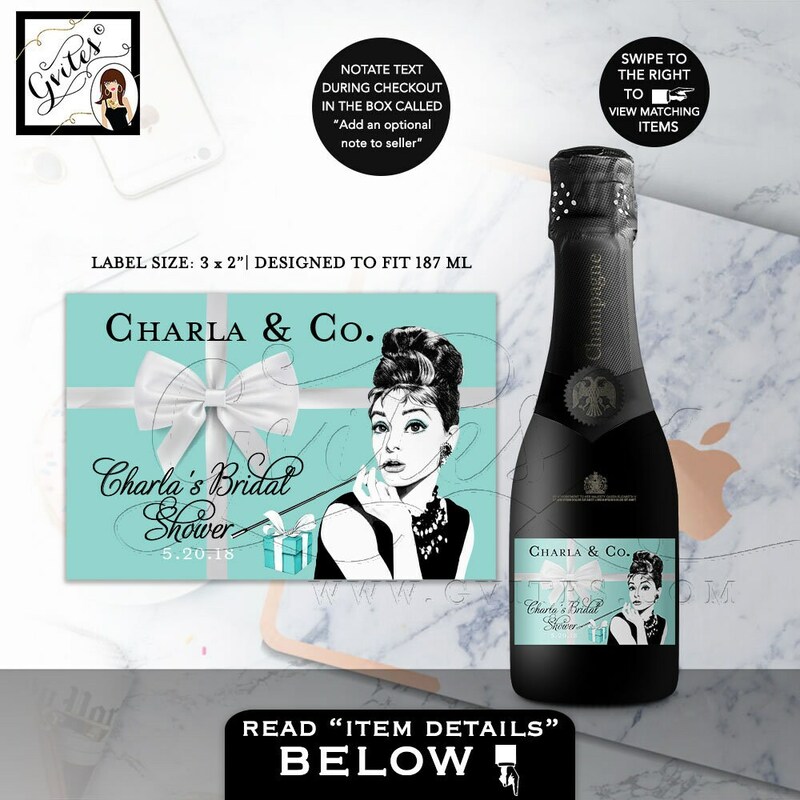 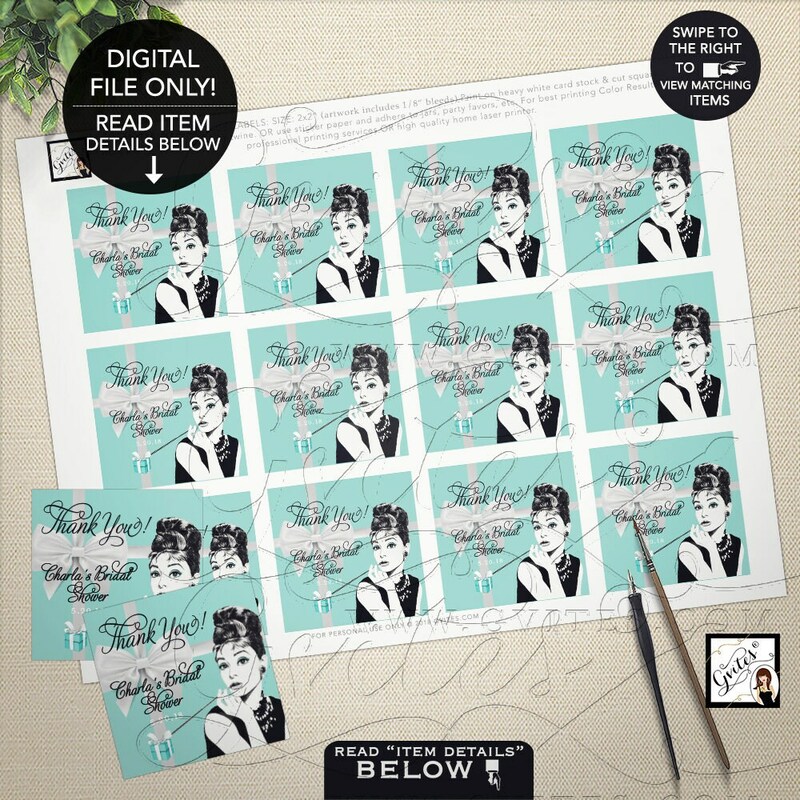 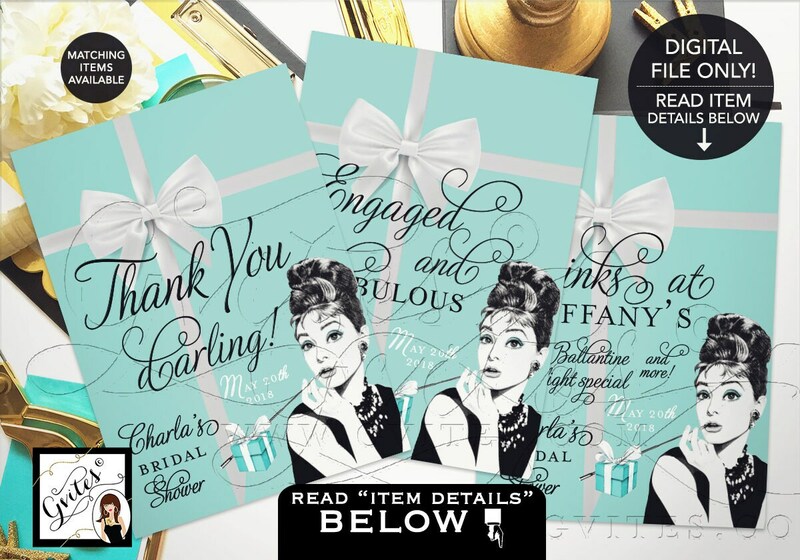 Audrey Hepburn Water Bottle Labels Bridal Shower | Party & Decorations Label Stickers Decor Breakfast at Bride and Co 8x2 5 Per/Sheet. 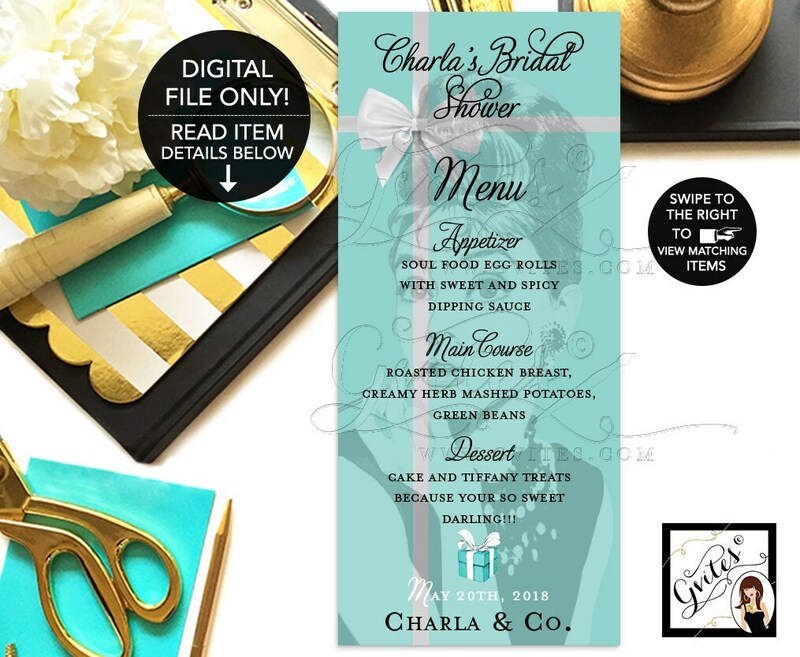 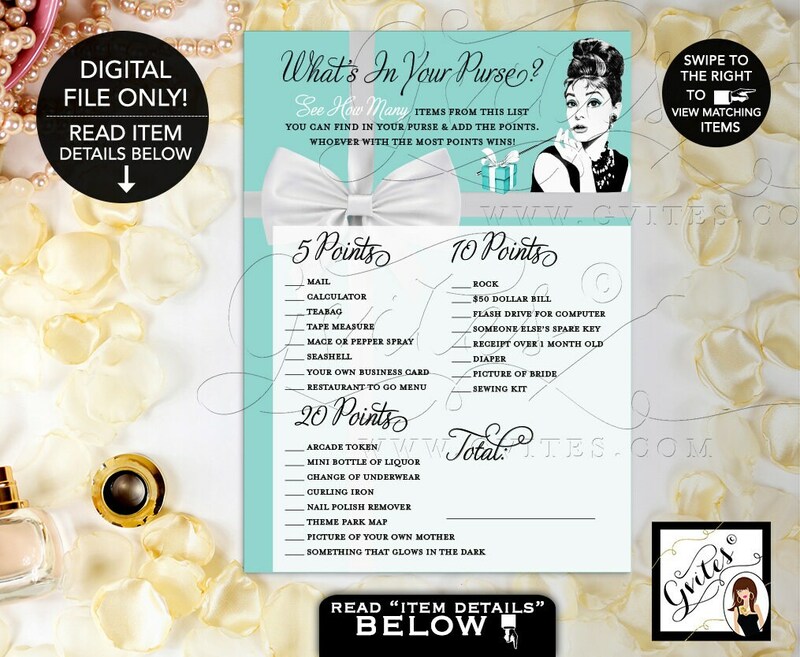 Audrey Hepburn Water Bottle Labels Bridal Shower | Party & Decorations Label Stickers Decor Breakfast at Bride and Co 8x2" 5 Per/Sheet. 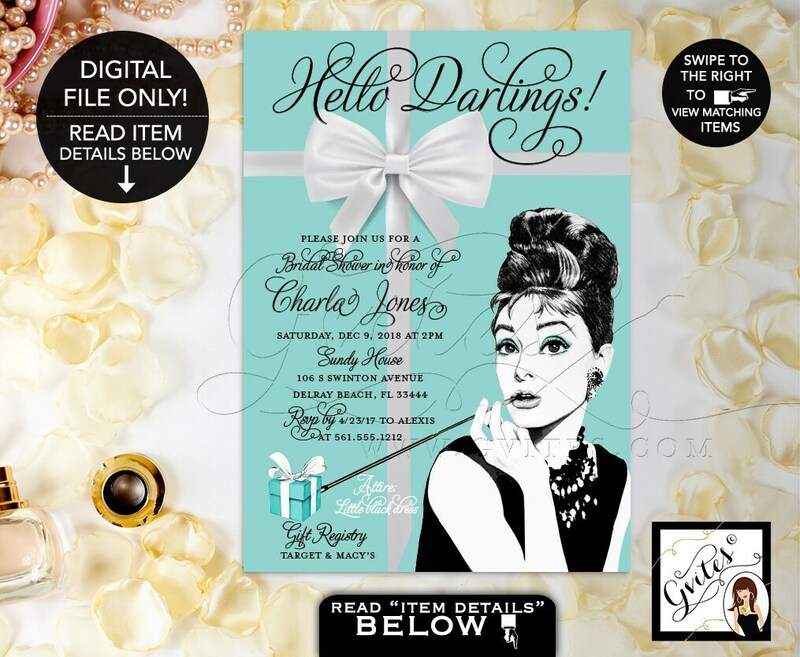 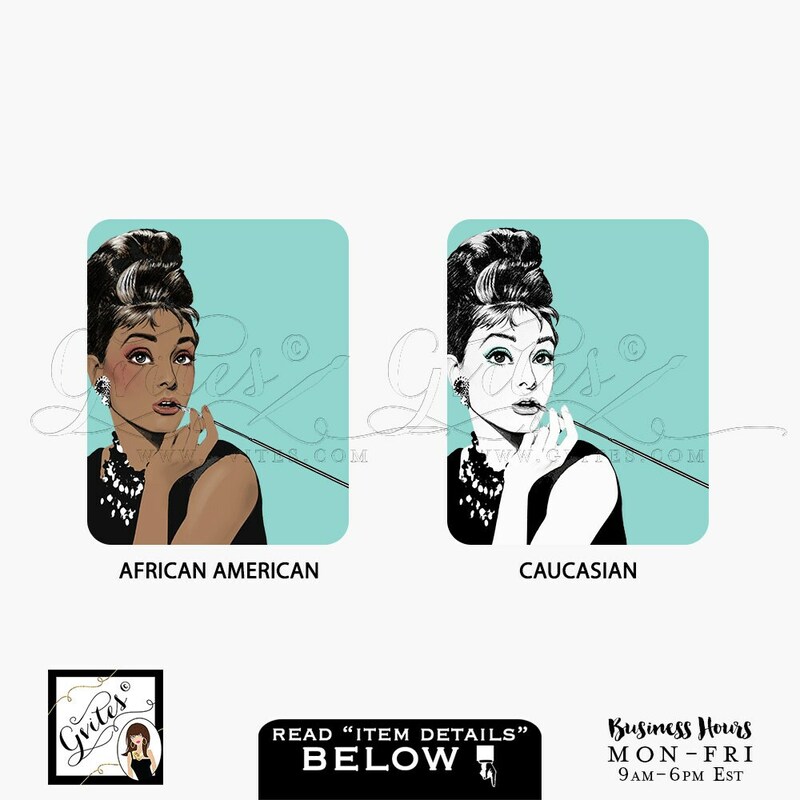 Audrey Hepburn Water Bottle Labels Bridal Shower, Party & Decorations, Label, Stickers, Decor, Breakfast at, Bride and Co, 8x2" 5 Per/Sheet. 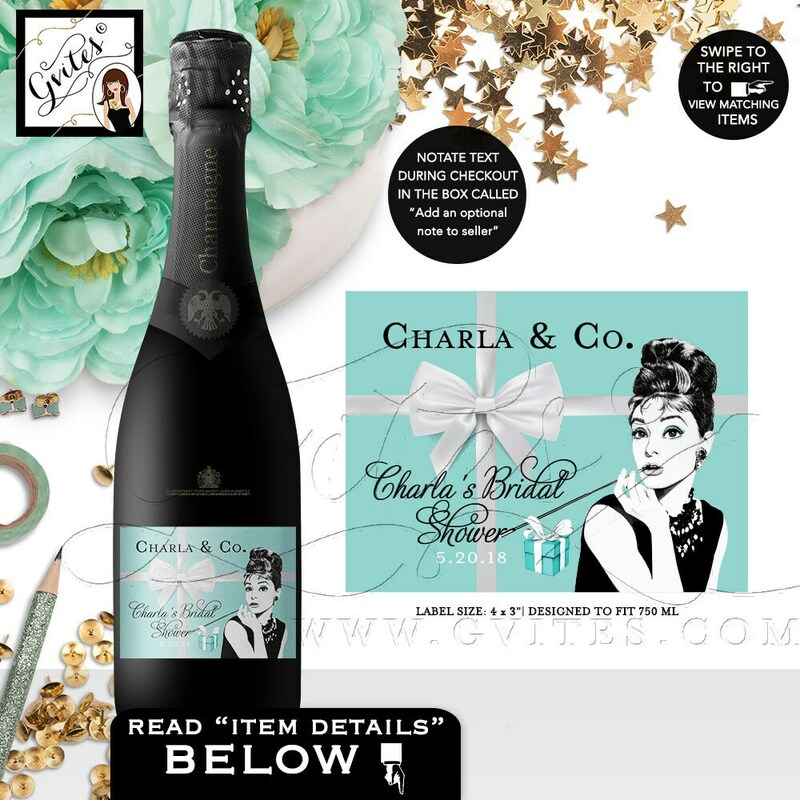 Line 1: Charla & Co.